How Long Do We Have To Fight? Now that I'm finally getting on top of the back log of songs I've had to post I can get round to one of my favourite releases of the year so far. 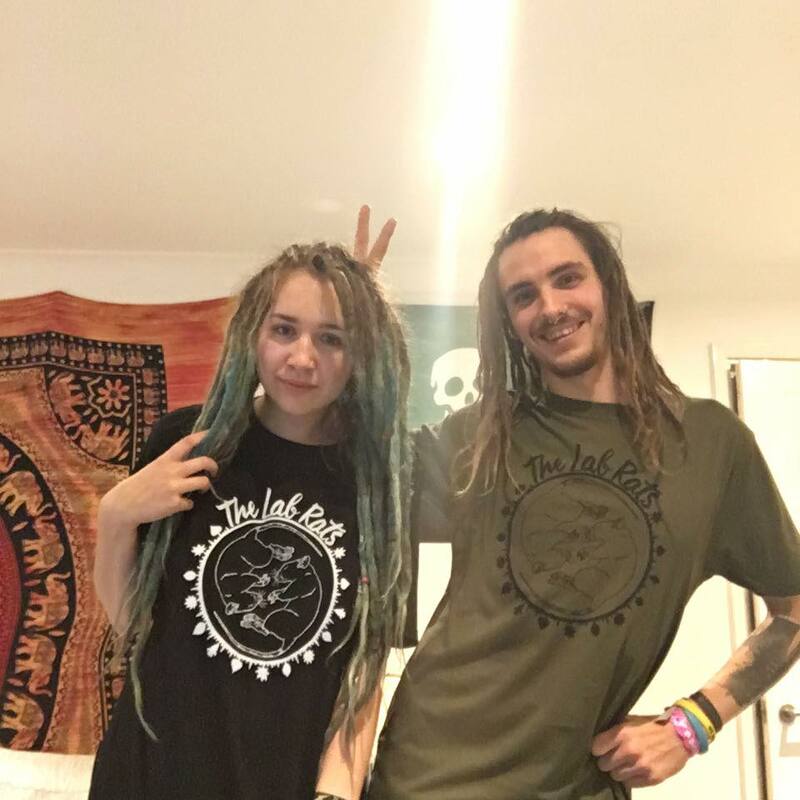 The Lab Rats are a folk punk duo based in Manchester featuring Molly Yates (who's also a member of Liverpool ska punk band Bolshy) and Adam Mckeon (who's also a member of Manchester ska punk band Wadeye). I've played them on the Just Some Punk Songs show a couple of times and they've gone down a storm both times. One of the chatroom listeners described their mandolin led sound as being akin to a punky Fairport Convention.